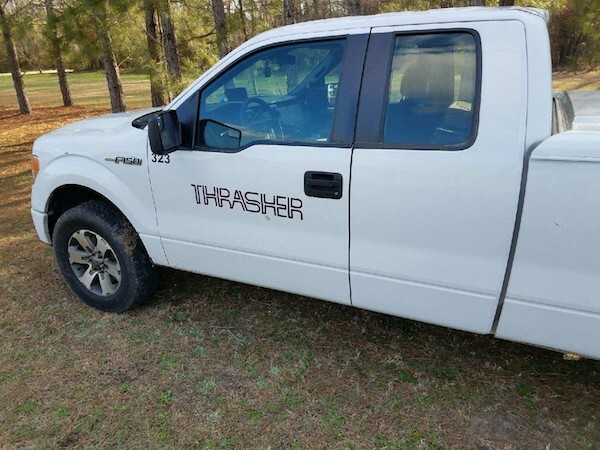 The Thrasher Group, which has been surveying areas in Nash County along the Atlantic Coast Pipeline route, is not licensed to practice in North Carolina. Andrew Ritter, executive director of the state’s Board of Examiners for Engineers & Surveyors, confirmed that the firm allowed its license — No. C-4054 — to lapse in 2016. Although Richmond’s license is in good standing, Ritter said that Richmond can’t survey “under the corporate shield” of Thrasher. Currently, Ritter said that Thrasher’s license is still within a 24-month window that allows the firm to pay back fees to reinstate its license. However, if Thrasher fails to do so by July 1, its license will change from “non-renewal” to “archived.” In that case, Thrasher would have to apply from scratch. The board oversees the licenses for 25,000 individuals and 4,000 companies that practice in North Carolina. Ironically, since Thrasher is currently unlicensed, the board can’t reprimand or fine the firm until it renews. Instead, if Thrasher continues to survey without a license, either the state Attorney General’s Office or the district attorney’s office in the counties where the firm is working would pursue the case. The board ultimately could request that a court issue an injunction against the company, Ritter said. Board investigations of licensed surveyors and engineers are confidential. However, since Thrasher is not licensed, the details are public record. This is at least the second time an unlicensed company has done work associated with the Atlantic Coast Pipeline. In 2015, the board sent a letter to Doyle Land Services, based in New Orleans, notifying the firm it had also been surveying without a license. A search of the board’s database shows that Doyle is still not licensed here. The ACP, which just received an air quality permit — with conditions — from the NC Department of Environmental Quality yesterday, would run from West Virginia, through Virginia and eight counties in eastern North Carolina: Northampton, Halifax, Nash, Wilson, Johnston, Sampson, Cumberland and Robeson. Therese Vick, sustainable communities campaign coordinator for the Blue Ridge Environmental Defense League, is asking the state Attorney General’s office to investigate why Duke and Dominion, co-owners of the pipeline, are allowing the companies to do work on their behalf. 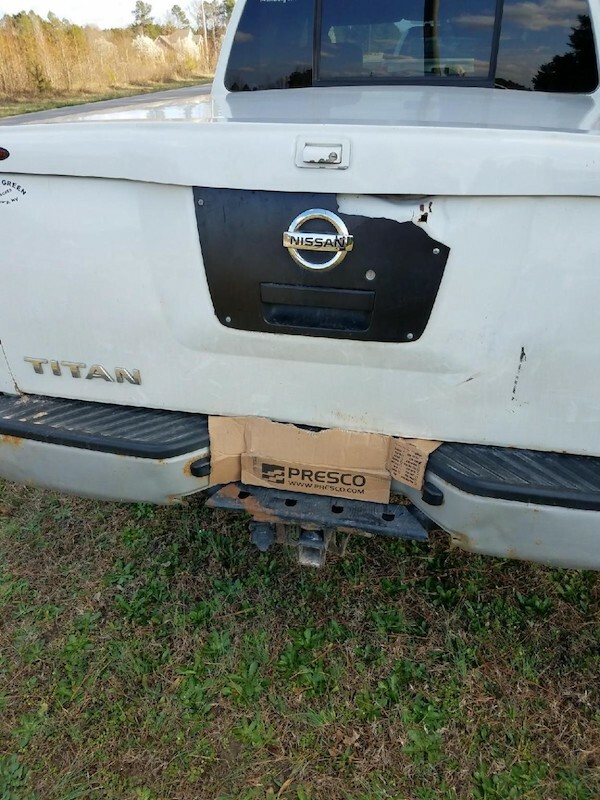 I personally know this surveyor and know that he is licensed to practice in NC and insured. BTW, all surveys are public record and may be reviewed by the public at any time. Therese Vick is more than welcome to review these surveys (Johnston County Courthouse or the respective register of deeds in the appropriate courthouse) without the luxury of sharing her credentials or qualifications. Nothing personal here against the author, but my take is that Thrasher mistakenly let their NC license lapse, and still has plenty of time to renew without consequence and be in good standing. I certainly would not take this to be anything more than a bookkeeping slip-up, and certainly wouldn’t read into it that Thrasher was performing any lower quality work than they would have if the license was not allowed to lapse. However, the tone of this piece is that Thrasher is somehow intentionally performing substandard work for the APL, which I sort of doubt, based on my knowledge of Thrasher and Mr. Richmond. Not every bed or closet has a boogieman waiting to pounce on the innocent. Thrasher is based in Bridgeport, not Bridgeville. I am glad we are focusing on this poor guy instead of the $58 million slush fund. This is way more important. Will the author and publication be so zealous in reporting when Thrasher comes into compliance with the NC licensing requirements? I hope so. It is only fair to give positive coverage after the most certainly accidental lapse is corrected.